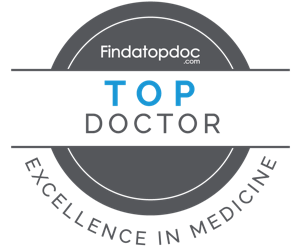 We believe that to provide the best patient care, we must stay abreast of the latest advancements in treatments and invest in tested and proven technologies. Our doctors participate in continuing education experiences and dental studies exploring advancements in treatment. In addition to our on-site milling lab and smile design process, 3D radiography helps us to provide better services to our patients. 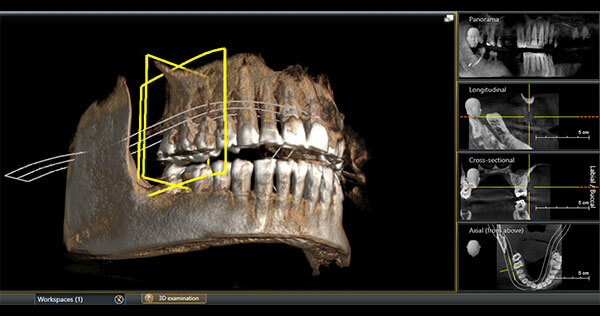 3D radiography offers a digital 360 degree view of a patient’s entire mouth (or a specific area), offering a more comprehensive picture for treatment planning than can be provided with standard 2D xrays. It has become integral in the planning and placement of dental implants, leading to the most accurate placement for the best possible results. When a root canal is to be performed, the entire anatomy of the tooth and roots are clearly visible, ensuring precise control. 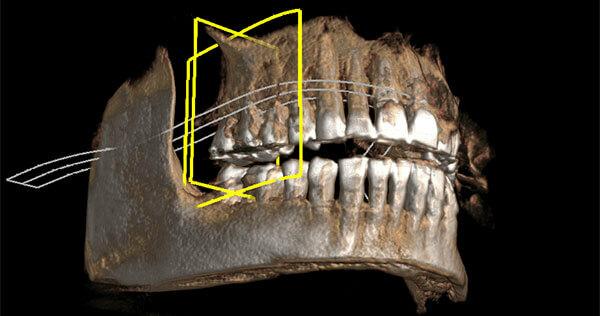 3D radiography is highly useful with cosmetic smile design as it can be merged with other digital scans, providing comprehensive detail for treatment planning. For our doctors, use of 3D radiography is like having the patient in the office (when you’re not). It avoids unwanted surprises, providing all the details and enabling us to plan with the utmost accuracy. For you, it means a more efficient process and ultimately, less time in the chair and more time living your life.